Today, we’re going to show you The Fantastic Photography Bundle. It features seven in-depth courses with over 48 hours of content. 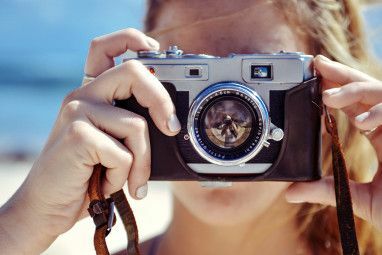 It will cover everything you’ve ever wanted to know about taking and using your photographs, whether you’re using a professional quality DSLR or a smartphone. 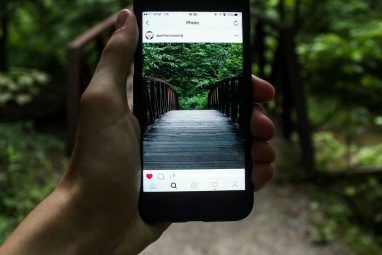 The included content is so varied, your purchase will be justified whether you enjoy taking travel photos, portraits, black and white, or HDR. This bundle normally sells for $401, but for a limited time, you can snag it for $49; that’s 87% off the full retail price. It’s like the deals you find on Black Friday, only better! You’re going to get a total of seven courses with this bundle, which is a whole lot of knowledge. 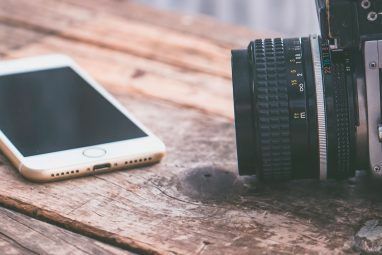 By the time you make it through all of the content, you’d have acquired the coveted skills in the world of photography, and you’ll be able to take better photos than you ever thought possible. So without further delay, let’s take a look at just what kind of courses you’re going to get in this awesome deal. As any DSLR user can attest, getting into this type of photography is intimidating. These kinds of cameras can take better photos than others, but learning how to make the most of them is complicated. The 19 lectures offered here will get you started — they cover things like taking better portraits, nature shots, macro photos, and more. If you understand the basics of using a DSLR, and want to take your skills to the next level, this is the course for you! What do you know about HDR photography? Learning the ins and outs of it can help you take amazing photos. This course, which includes 31 different lectures will explain just what HDR is, how to use Photomatix to create tone maps and deal with missing exposure data, and how to take and process stunning HDR photos. Who says you can’t take professional photographs using an iPhone? 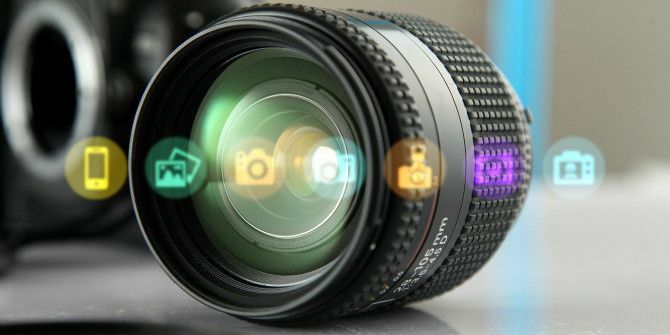 Just because you don’t have access to a DSLR doesn’t mean your photos can’t be beautiful, and the 97 lectures in this course will show you exactly how to accomplish that. Forget selfies, this is the course for people who want to take stunning photographs with their phones! Black and white photography has its place, and it can add another dimension to your photos. Of course, you have to know how to do it right, and that’s what the six and a half hours of lectures in this course will teach you. Taking portraits is one of the hardest forms of photography, and in order to really take quality photos in this style, you need a professional lighting kit. Or do you? This course, filled with 93 lectures, will show you everything you need to know to take amazing portrait photos with minimal lighting gear. This course alone will pay for the bundle just with the money you’ll save buying a full lighting kit. One of the most fun things you can do is travel photography. Not only do you get to produce beautiful photo, but you get to see the world. Of course, in order for that first part to happen, you need to have the skills to make those photos beautiful, and that’s just what the 39 lectures in this course will teach you. How would you like to be able to use Photoshop to fix old family photos you have around the house? It might sound difficult, but with this course and the more than 5 hours of content on offer will show you exactly what you need to know to get started. Everything from converting greyscale photos into color to removing imperfections is covered, so by the end you’ll be a photo restoring guru. If you’ve ever thought of taking your photography skills to the next level, you need to take advantage of this deal. You’re going to save 87% off the full price, but you need to act fast! Purchase The Fantastic Photography Bundle for just $49, and get ready to become a better photographer than you ever imagined!